No news might be good news, but when you’re worried about your health along with your baby’s you need that news. I waited until today (Friday) to call my doctors office for my Glucose Tolerance Results from the 3 Hour Test (Monday) … MY RESULTS CAME BACK NORMAL !!! 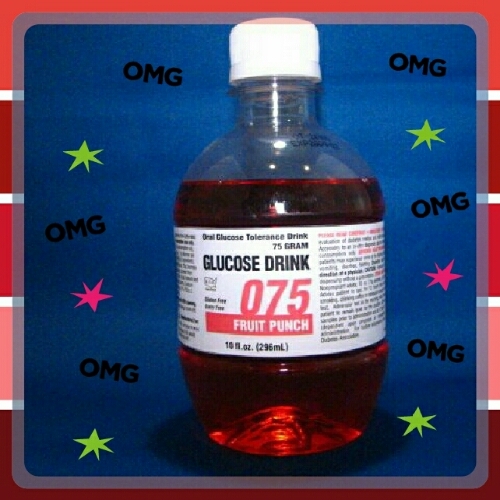 I’m beyond relieved that I do not have gestational diabetes ~ one less worry! This entry was posted in Eat Well Be Well, Third Trimester. Bookmark the permalink.